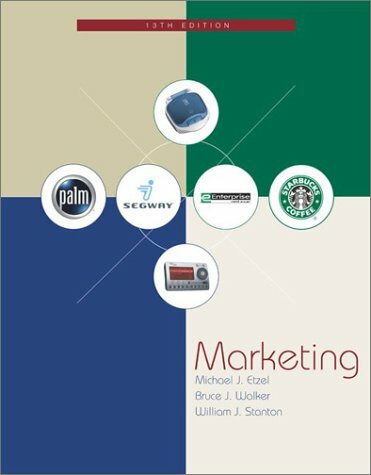 marketing chapter was moved to the first part of the book (chapter 3) to introduce its importance early. Global examples and coverage are then integrated throughout. This edition offers a completely new design, a revised supplements package, a new interactive web page and a special package with Annual Edition online. Spanish, and separate editions have been adapted (with coauthors) for Canada, Italy, Australia, and South Africa. In a survey of marketing educators, Professor Stanton was voted one of the leaders in marketing thought. And he is listed in Who's Who in America and Who's Who in the World.